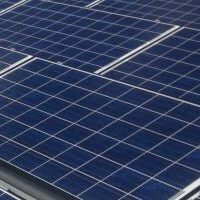 SunEdison, Inc. (NYSE: SUNE) has announced a goal of delivering clean, renewable electricity to 20 million people in underprivileged communities throughout the world by 2020. 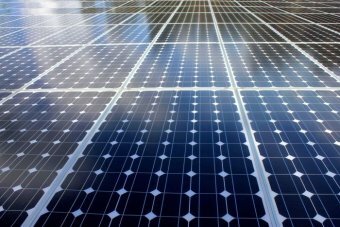 As an initial milestone, the company has committed to bringing solar power to one million people by the end of this year. SunEdison Social Innovations will lead the initiative; bringing new business models and technologies that make renewable energy in rural communities economically viable as well as delivering other substantial benefits. An example of an initiative is a partnership between SunEdison and Omnigrid Micropower Company (OMC) that involves telecommunications towers. An initial solar electric mini grid provides electricity for the tower and is then expanded. The telco saves money by using cost effective solar energy, while the hundreds of families that live in the vicinity of the tower are given access to affordable electricity. With a target of 5,000 of these tower solar power plants to be developed over the next 5 years, just this initiative alone is expected to benefit more than 10 million people. New technology to be used in achieving SunEdison’s ambitious goals of reaching 20 million people includes the company’s Outdoor Microstation. A stand-alone power generation unit with energy storage, the Outdoor Microstation is available in two versions. The 3500 unit can power a rural community of up to 25 households, including street lighting, for 5 hours each night. The 650 volt-amperes unit can provide electricity for up to 10 households for five hours each night. The weather-proof systems feature SunEdison solar panels, plus inverter, charge controller and monitoring equipment by Studer and deep cycle batteries from BAE. The systems are remotely monitored 24/7 by SunEdison. Through initiatives such as these and charitable donations, the Social Innovations team have already assisted more than a quarter of a million people globally. SunEdison held its first-ever Social Innovations summit in New York on Tuesday. The webcast replay is available here. 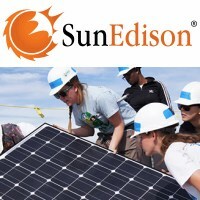 In other recent SunEdison news, the company announced a USD $5 million contribution to their philanthropic partnership with GRID Alternatives, the USA’s largest non-profit solar installer. 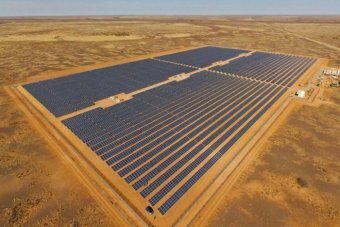 The contribution of cash and equipment will support a two-year initiative designed to bridge the gap between the solar industry’s growing demand for skilled workers and communities in need of jobs. The initiative also serves to foster a more inclusive solar workforce. “This partnership is making solar more accessible for everyone in America. For lower income families, that means lower electricity bills, more money for necessities, and the opportunity to receive valuable job training,” said Mr. Chatila.